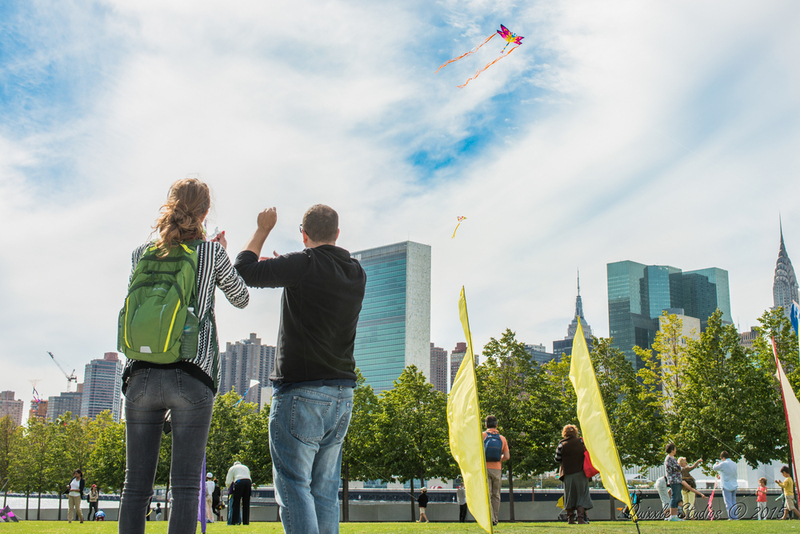 In celebration of International Peace Day, we held three kite-making workshops at the Park from September 20-26. Over 800 people joined us in designing their own kite, and flying it on the Park lawn! Check out some photos from our Kite Flight for Peace Week below or read more about the history of kites here. Special thanks to Sean Cheah | Quixxle Photography for sharing his photos with us!